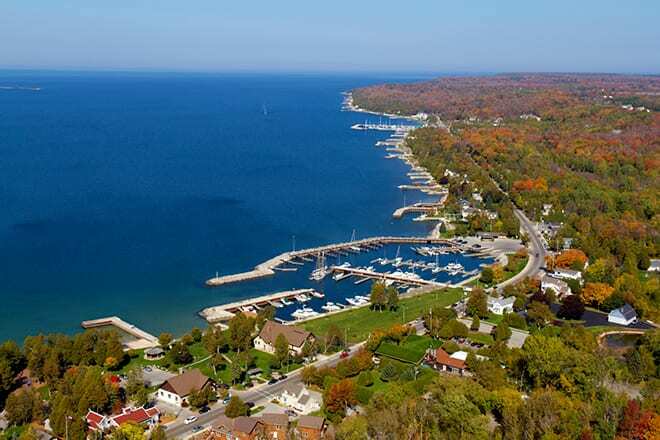 Sister Bay is Door County’s year-round playground with Festivals and Events for all ages and interests. Experience our amazing waterfront, fabulous dining and wide variety of outdoor activities. Good times are waiting all year long in Sister Bay. We do not like to see the lake that forms in our backyard in the spring BUT then deer show up to drink this weekend. This morning a pair of cranes..